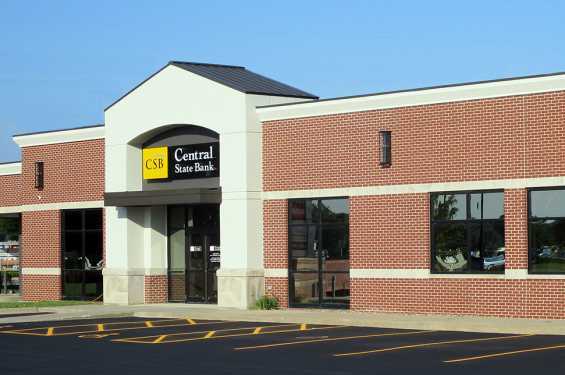 Central State Bank is a family-owned and locally operated financial institution serving eastern Iowa. With locations in 5 communities, including a new state of the art facility in Coralville, CSB offers a wide variety of personal and commercial products/services, a strong staff and a personal touch. CSB specializes in personal banking products and services, business banking products and services, personal/Real Estate/commercial loan services and Internet banking services.